Founded in the 11th Century, Sigtuna is the picturesque and quaint town of Sweden. Steeped in the Swedish history, the site retains much of its medieval charm in its old wooden buildings. It has a good selection of cafes, hotels, restaurants, and an interesting museum. Sigtuna becomes even more magical during the Christmas season, with markets popping all over the city. 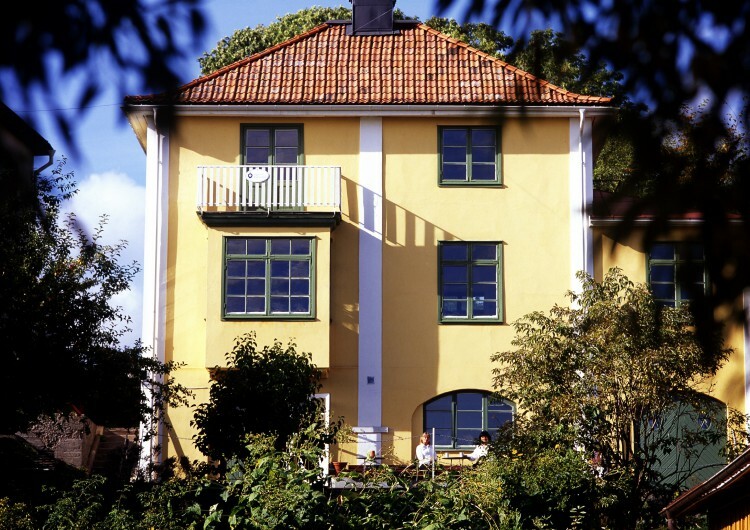 Below are ten of the most attractive places to visit on your trip to Sigtuna. Arlanda Flights Collections, the Swedish aviation industry is renowned for being the largest in Scandinavia. 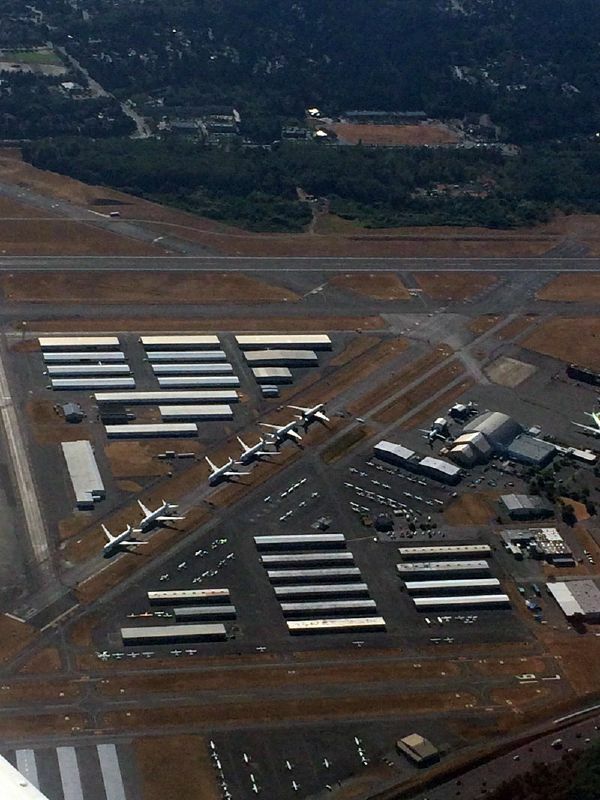 As many as 6000 aircraft have been manufactured by this industry since 1910. The collection at this private aviation museum includes 30 engines, 50 aircraft, flight simulators, and other exciting parts of the aviation history. The museum is from open from 10 am to 3 pm on Tuesdays and Thursdays. You must visit the delightful Drake garden on your visit to Sigtuna. Sigtuna is a town practically made of wood. Over these years, several farms and houses were burnt down, and the people found it hard to reconstruct the demolished properties due to poverty. The wealthy people then acquired these lands and turned into gardens. Drake Garden is the only garden to have an entire block. And it’s completely open to the public, so visit here to enjoy the soothing coffee from this garden. For a magnificent day out, visit Skokloster Castle, one of the finest Baroque castles in the world. 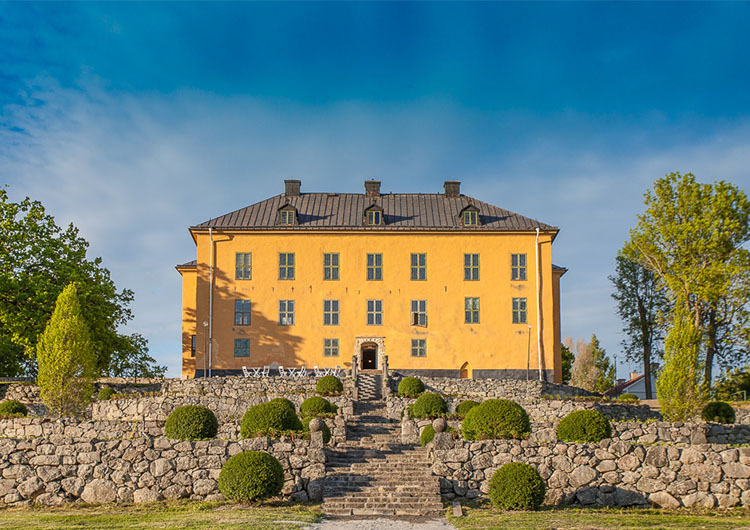 Situated on the Malaren shore, this castle was built during the Great Power period in Sweden. The halls and rooms of this castle are filled with furnishing from different centuries. The art, crafts, and paintings are truly magnificent. 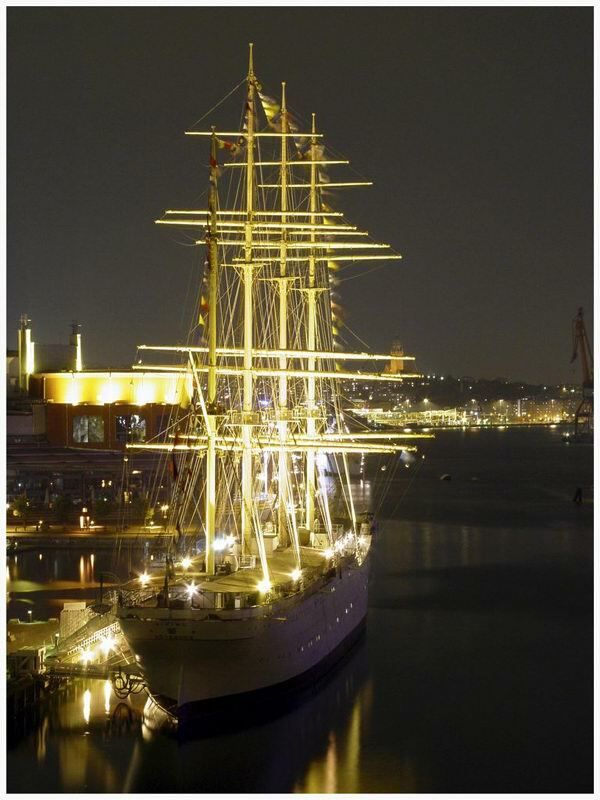 And if you are visiting the place during summer, make sure that you take a boat ride from the city. 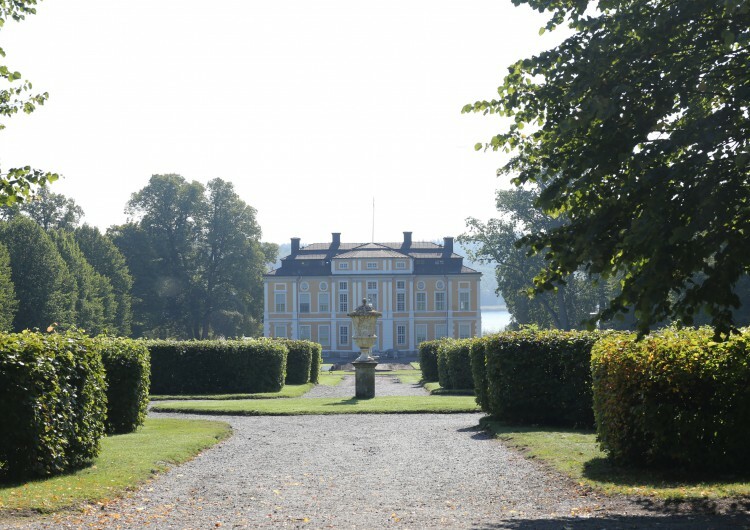 Located next to Lake Fysingen, Skånelaholm Manor House is one of the most visited places in Sigtuna. 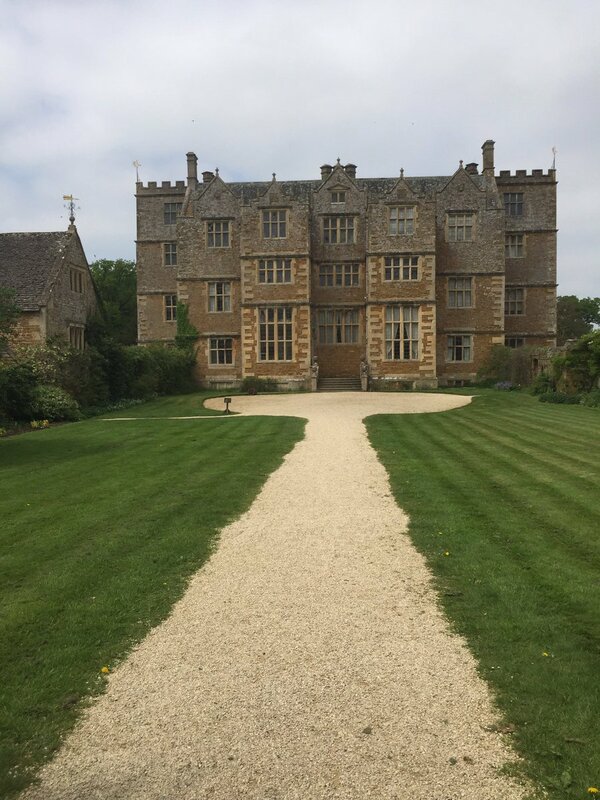 It was founded in the 17th century as a royal house, but was turned into a museum in the 20th century. 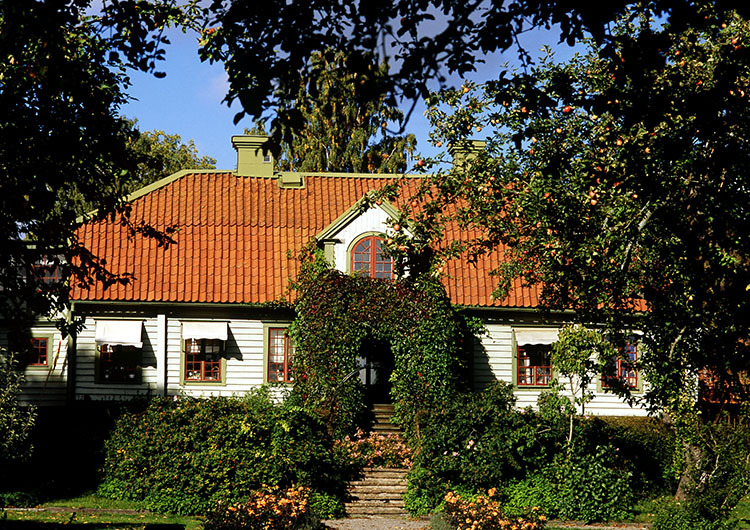 Skånelaholm Manor House is best known for its diverse collection of fine arts. Note- the exhibition wing is open only during the summer season. There was a time when people arrived in this town only by boats, as waterway was the most convenient transportation path. It was in the later part of the 20th century that the transport means began to change. 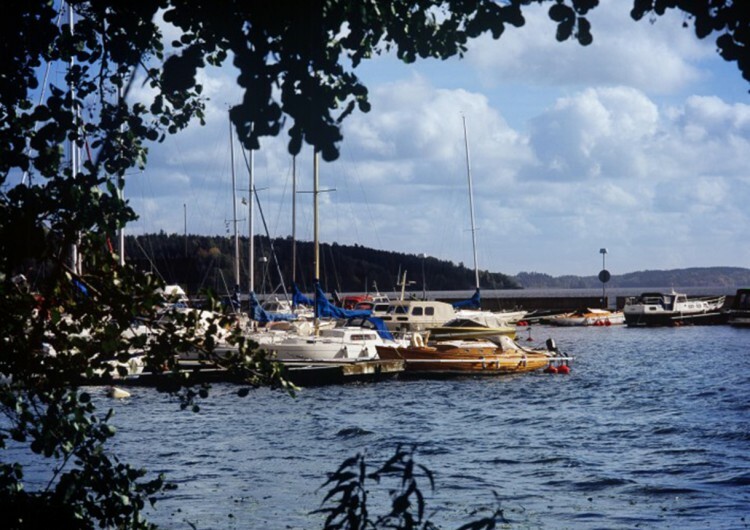 You can know more about it by visiting Sigtuna Guest Harbor. It’s no more a place of anchoring the boats. This gathering place has turned into a picnic spot with people enjoying gourmet foods and ice creams. The place has finally reopened after a year of renovation, with several new artifacts on an area twice as large as before. You have to check out the Wood – Time is Nothing exhibition here. The show isn’t just for adults, but for people of all ages and senses. The Konsthall Märsta, Art Gallery was opened just a couple of years back, but has become one of the most popular attractions in Sigtuna. 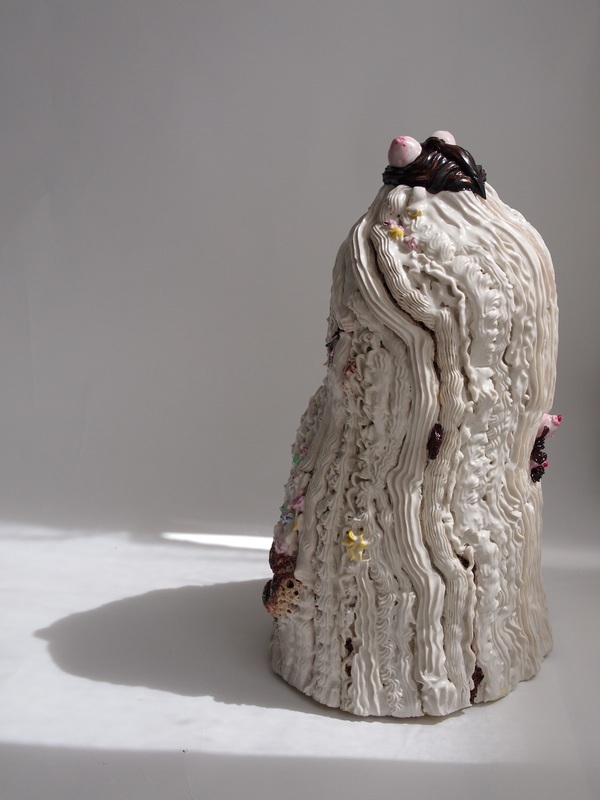 This art gallery exhibits contemporary art of the highest quality. There’s also a studio housed in the gallery that hosts educational programs for kids and adolescents. If you wish to know the 1000 years of Swedish history at one place, you must visit Wenngan, a modern village society. This society has a castle in the middle, which is the center of all activities. And the ground is so well maintained that you will be compelled to take a walk around it. If you wish for a place where you can get peace of mind, Klockbacken would be the one for you. There was a time when the youths would carry their musical instruments up the hill and dance there all night. Now, there are hiking trails, barbecue and windshield. You can indulge in a number of activities like, like trekking, hiking, and much more. 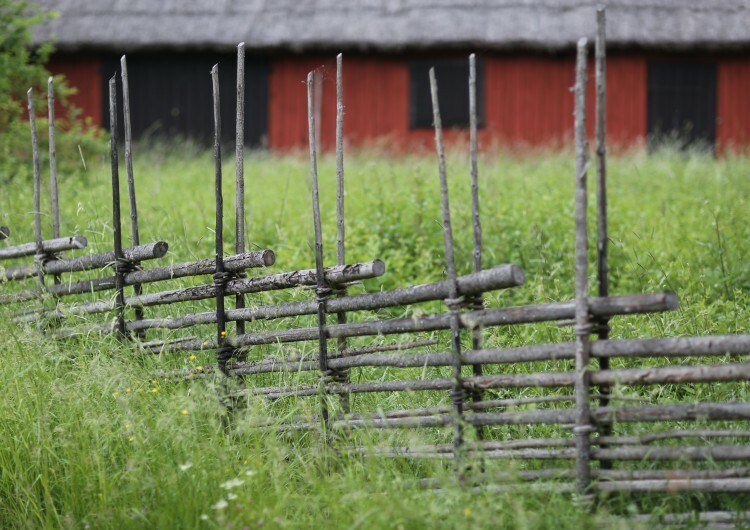 Viby Village, a well-preserved crofter place, is not exactly in Sigtuna, but a few kilometers outside. It’s here the tenant farmers struggled for survival for over a hundred years. Even today, the village looks exactly like what it did 200 years ago. Several Swedish movies have also been shot here. Now you must be wondering what’s so special about this church. We’ll tell you! This magnificent building of the Dominican friars is the first brick church in Sigtuna and one of the oldest buildings in the Lake Malaren Valley. This church was once a part of the friary until the Protestant Reformation happened. This lead to its dissolution in the 16th century. Today, it’s the parish church of Sigtuna. 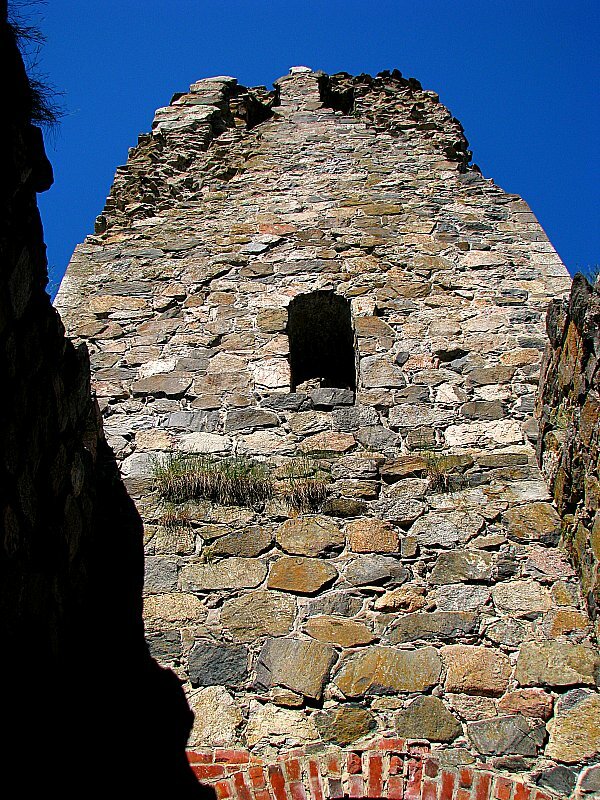 In the Middle Ages, around seven stone churches were built in Sigtuna by the wealthy townspeople and merchant guilds, St. Lawrence church being one of them. Today, only its ruin remains, which reminds the onlookers how beautiful and majestic this church was in its heyday. 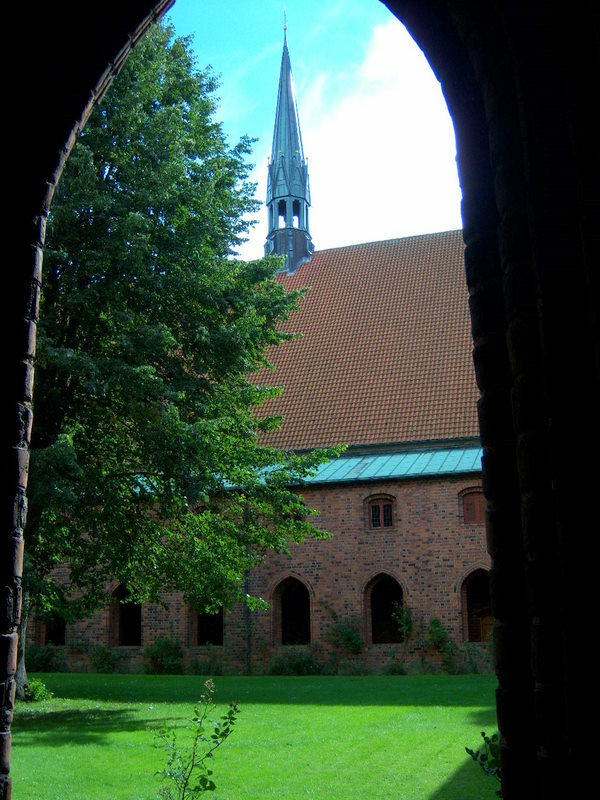 As a first Christian town in Sweden, Sigtuna has a number of churches, St’ Olaf’s is one of them. This powerful church, which is now in ruins, holds several secrets of the Middle Ages, most of which are now buried in the church. 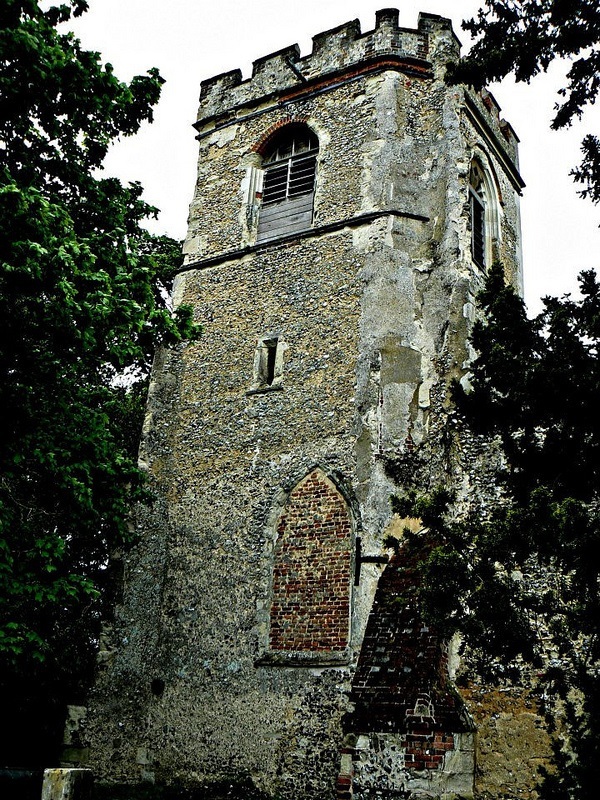 The archaeologists have been enthralled with the church for ages now, which explains several excavations made on it. 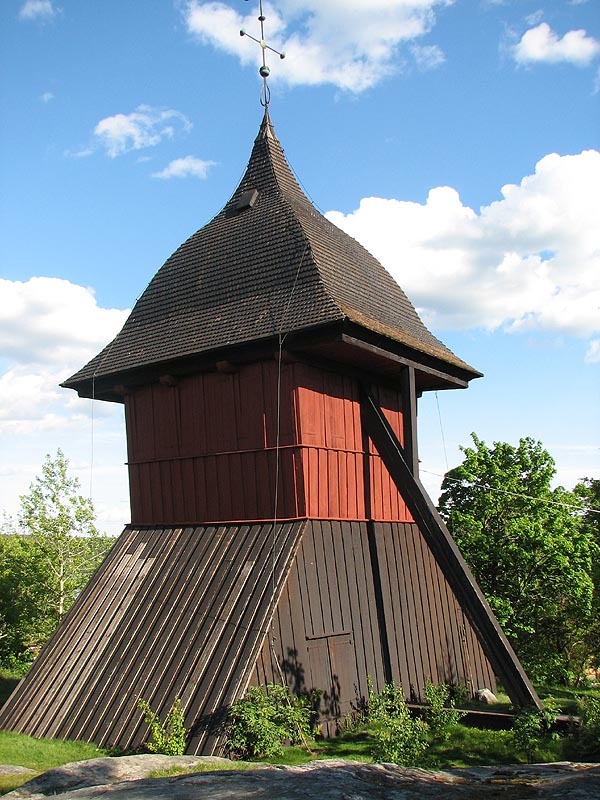 It’s believed that the church is resting on an older building, which could be the oldest stone church in Sweden. Do you wish to know how life was in the 1900s? 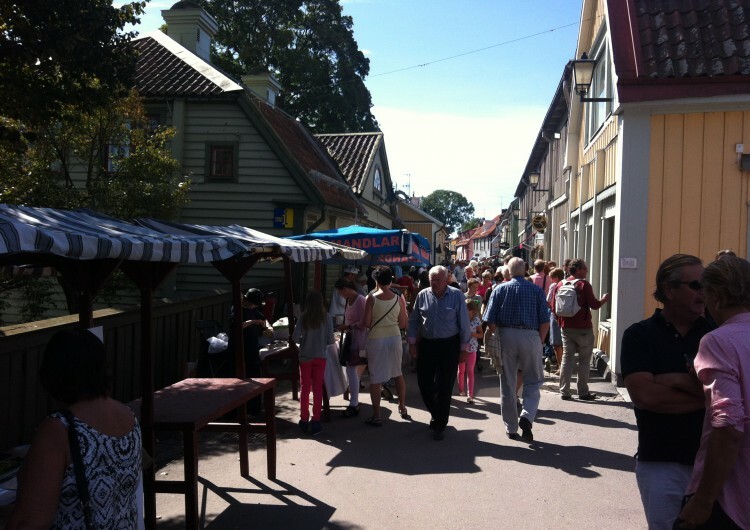 Then visit Sigtuna in the September 3rd and 4th 2016 to see this town transform into a 1912 market. The event has activities for both you and your little ones. This medieval stone church from the 11th century is renowned for the medieval vault paintings signed mainly by Albertus Pictor. The images are still untouched. Yes, some color of the painting has faded, but they still look exquisite. 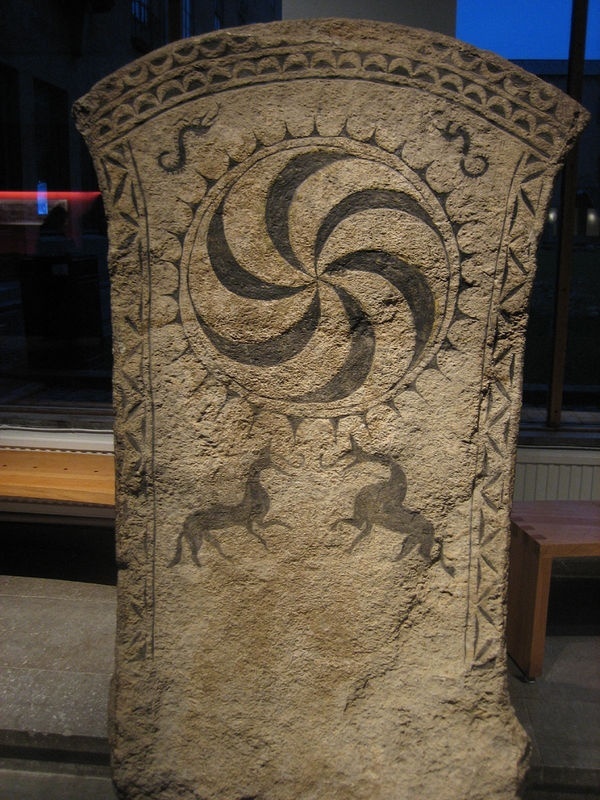 It was recently in the news when a rune stone was found in the churchyard during the restoration process. Stora Torget or the Main Square has been continuously flooded with people since its creation in the 1600s. The only difference is that earlier it was thronged with carriages and horses, and now there are automobiles. 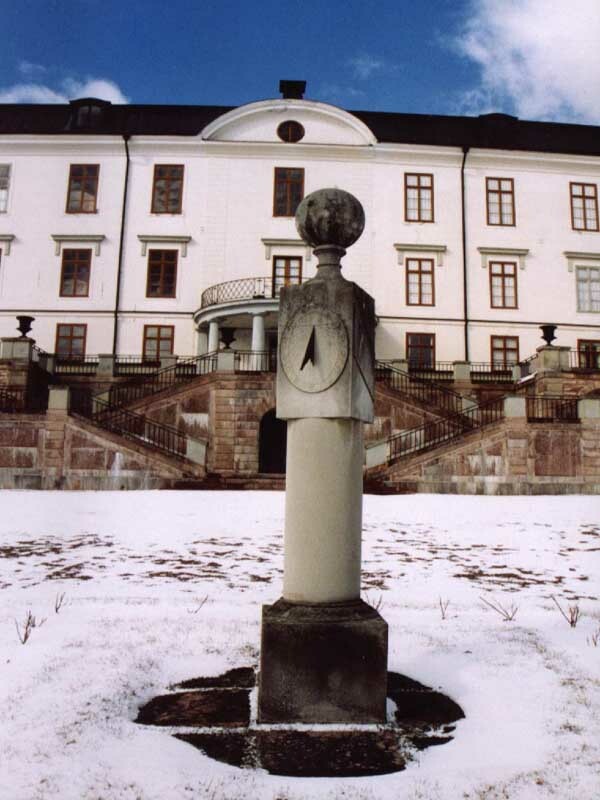 Time stands still in the Rosersberg Palace, one of the best-kept secrets among Sweden’s royal palaces. 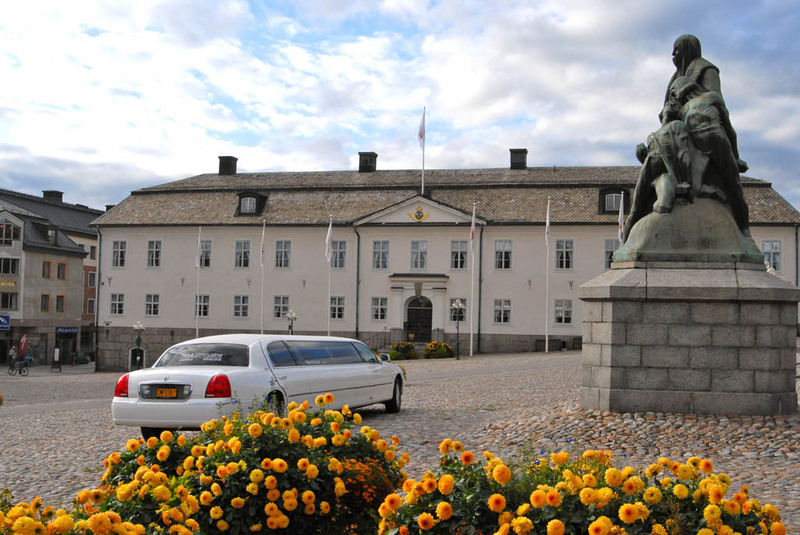 It was built by the Oxenstierna family in the 1630s and was given the title of the royal palace in 1762. The rooms are still untouched for the most part, but the café with outdoor terrace is in full use. The highlight is the endless park overlooking the castle. Steninge Castle, the beautiful monument surrounded by a spacious garden was built by the renowned architecture Tessin in 1705. 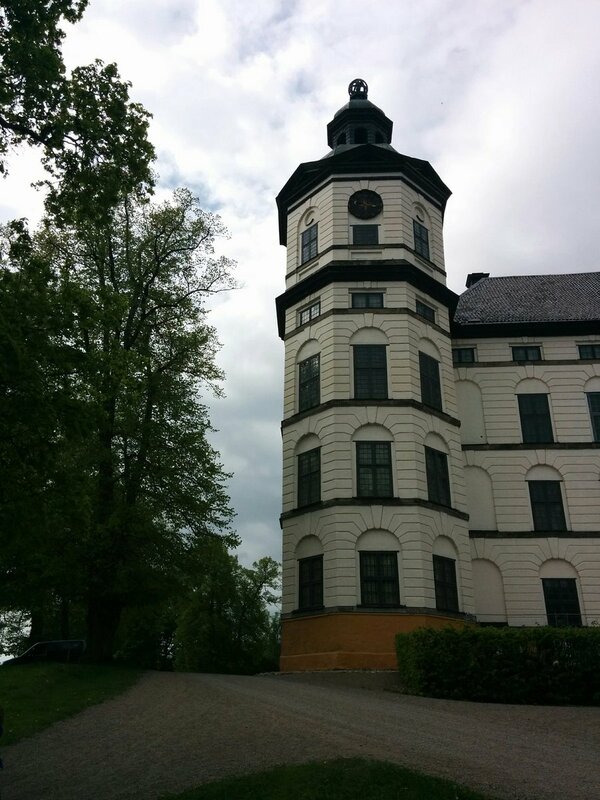 The developer of this castle wanted to show the class, culture, and art of Sigtuna and he succeeded in it. You can buy designer glassware from Kosta Boda’s barn here. 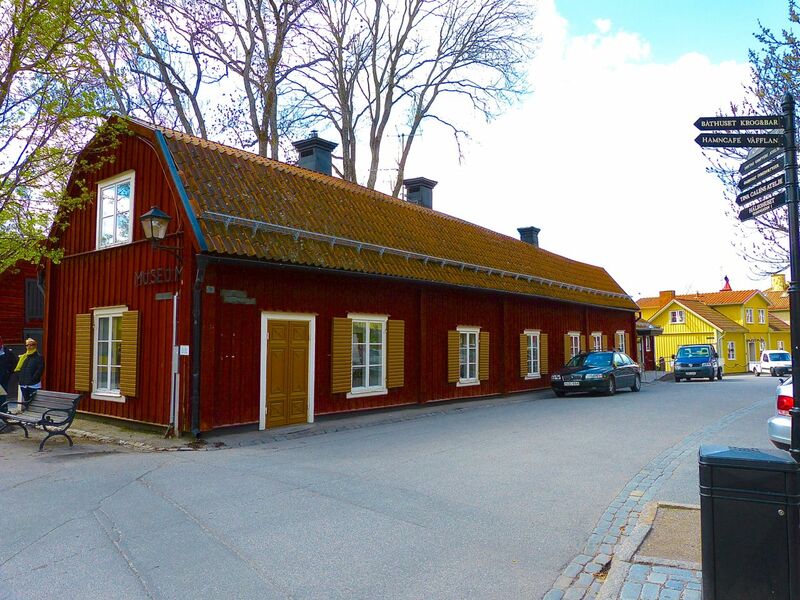 Right next to Sigtuna Stads Hotel lies Sigtuna Kulturgård, the culture seat of this town. Every year, this place organizes paint and sculpture exhibitions. There are some ecological play articles for the kiddos as well. If you want, you can even rent the Stone room for some private events. After so much sightseeing, your stomach must be craving for food. 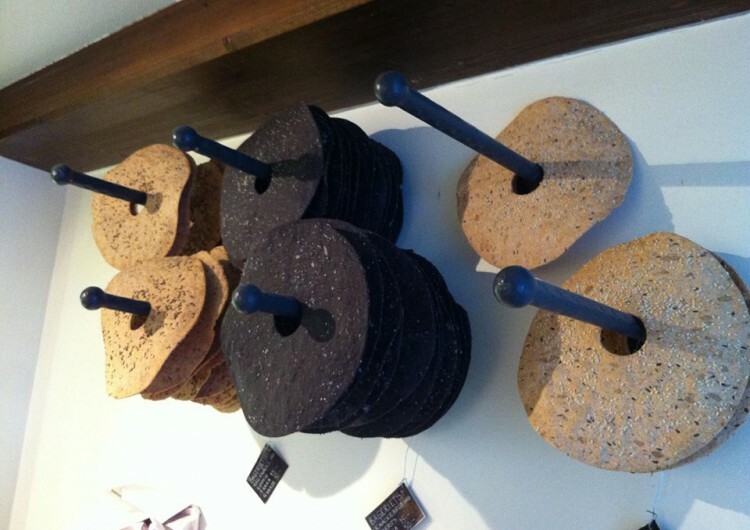 So head to the Bagarboden Bakery located in the middle of the Main Street. You can sense the pleasing aroma of its Sigtuna donut from miles away. 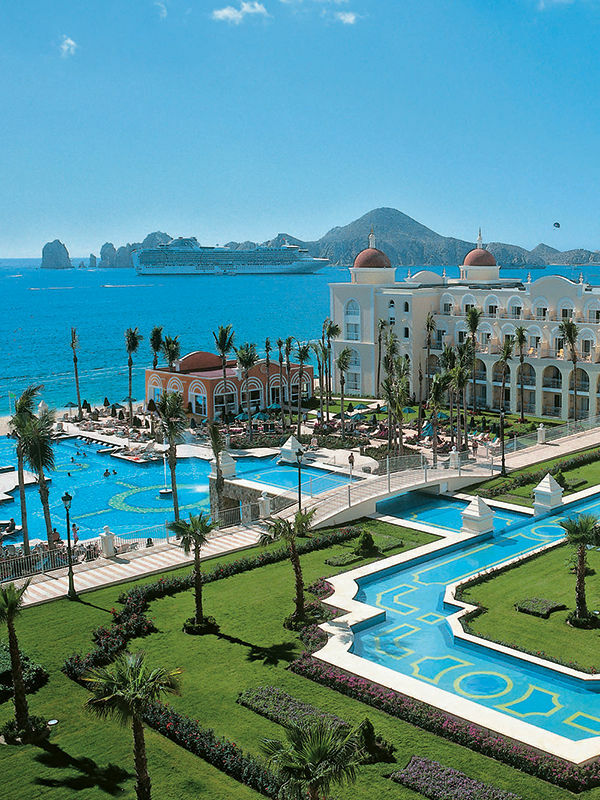 We hope our article helped you organize your itinerary. Let us know about it in the comment section below!